Jordi Gotor (Barcelona, 1976) is the chef at Casa Paloma, and oversees choosing the best meats. Trained at the Joviat School, he has worked at Martín Berasategui, El Racó de Can Fabes, Laurak, Gorria and Neichel. 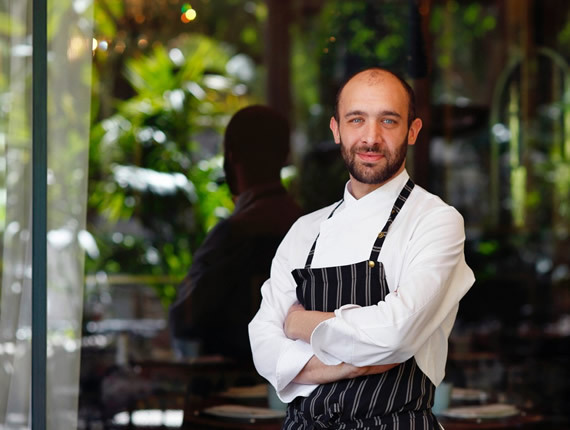 His right-hand man in the kitchen, grills and tartar bar in Roger Musquera, trained at ESHOB and restaurants such as the one at Hotel Blancafort. 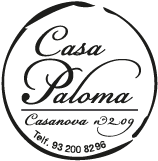 Marco Leone (Treviso, 1984) is the Casa Paloma pastry chef. He studied cooking in his native Italy and moved to Barcelona to master the arts of desserts at Espai Sucre. 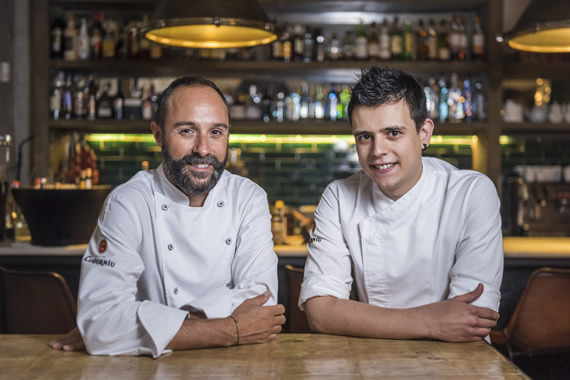 Since then, he has worked as pastry chef in restaurants such as Martín Berasategui’s Loidi, Chez Cocó and Coure.